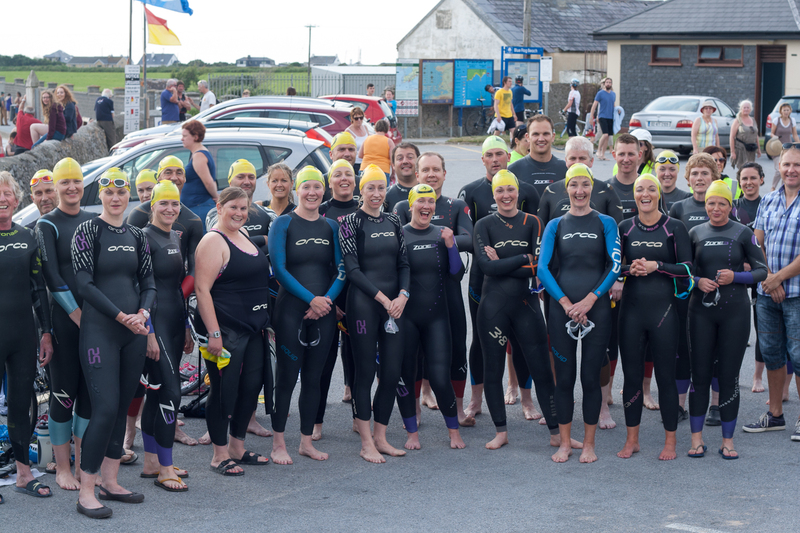 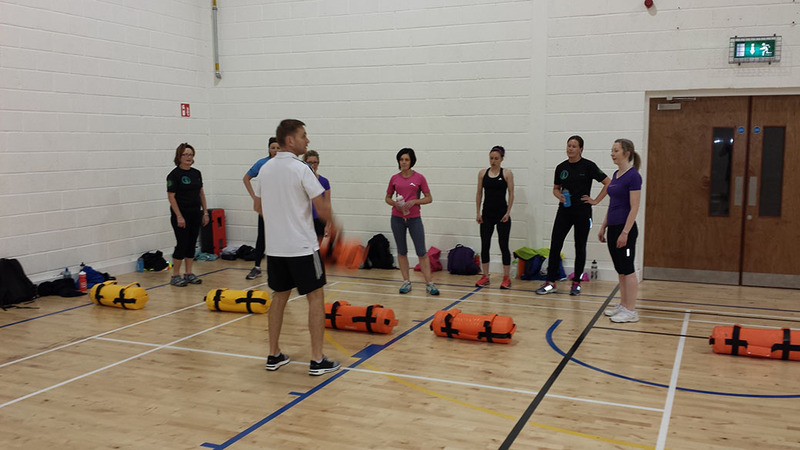 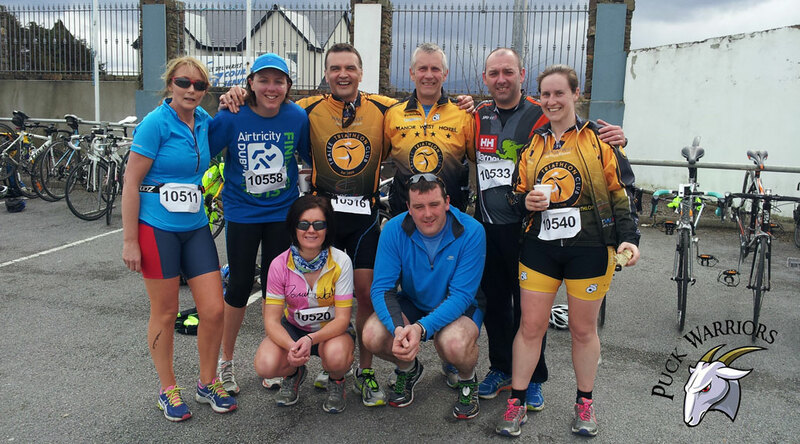 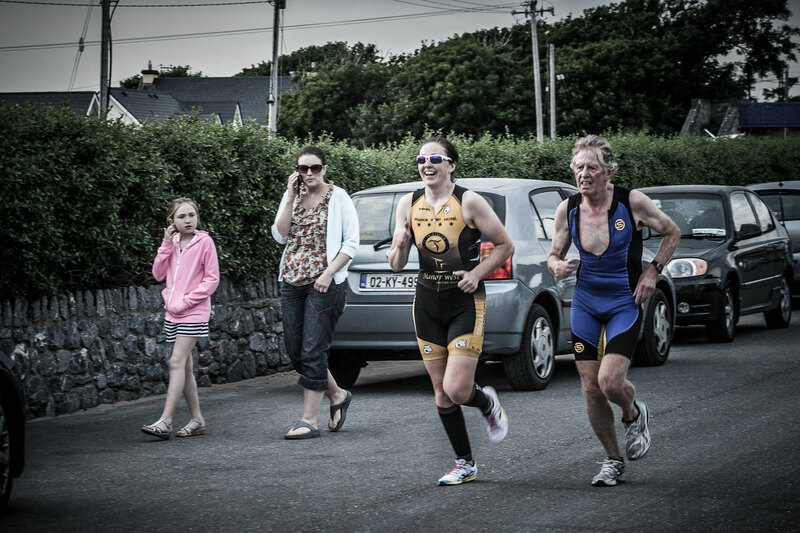 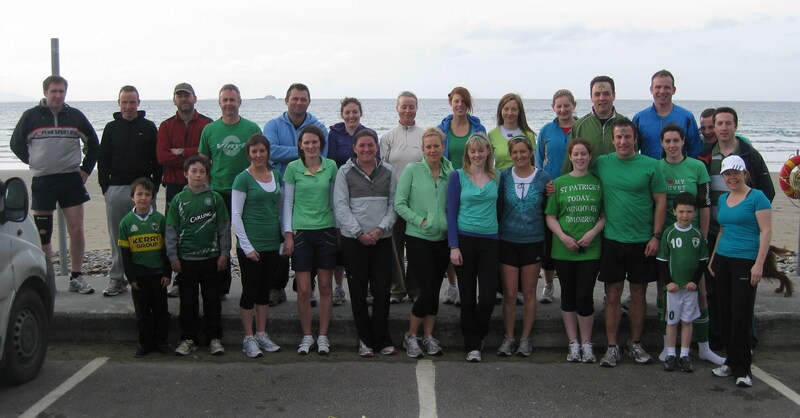 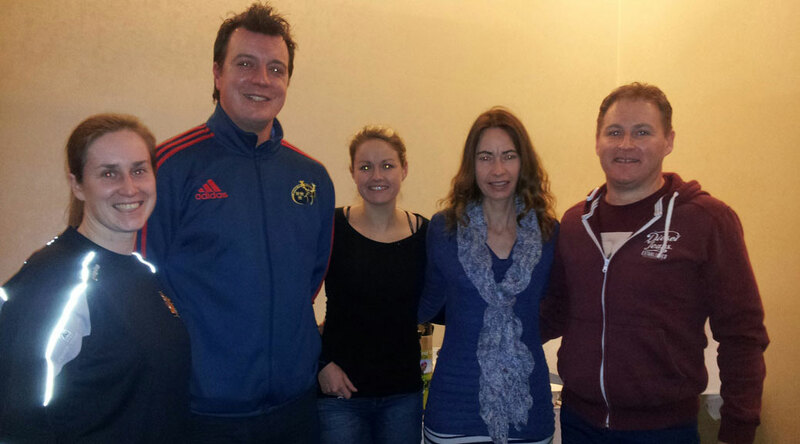 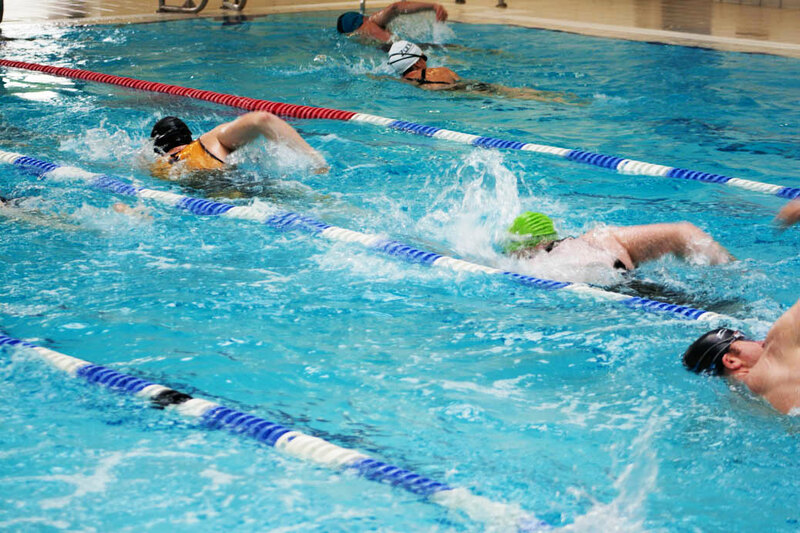 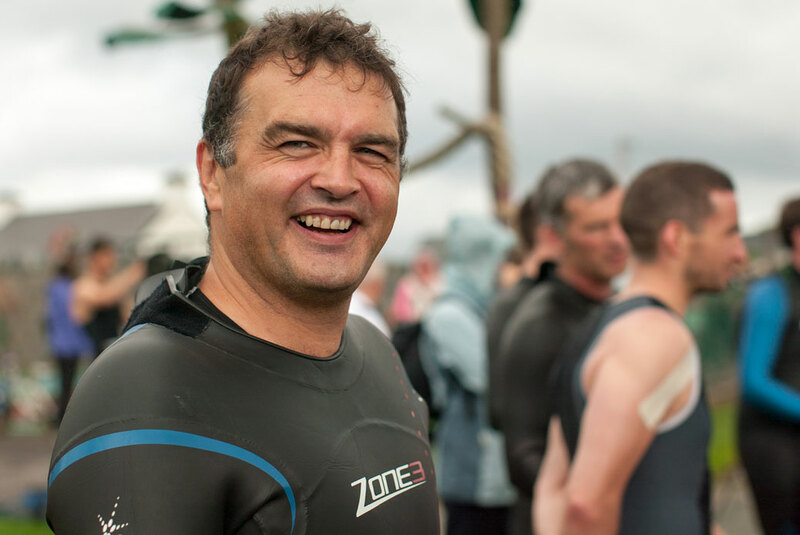 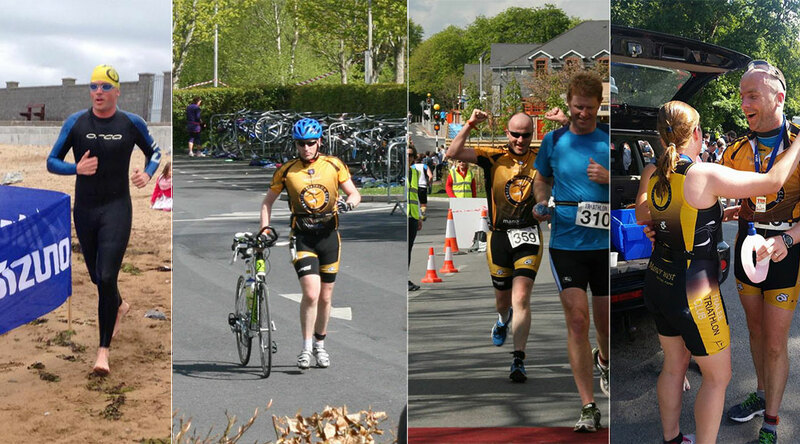 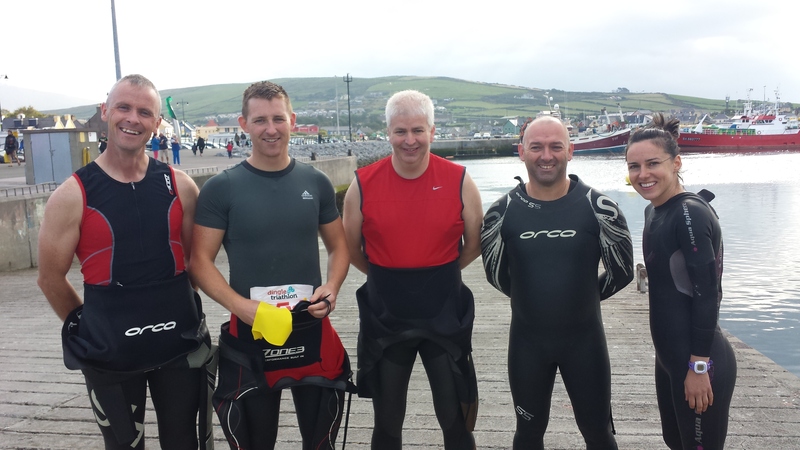 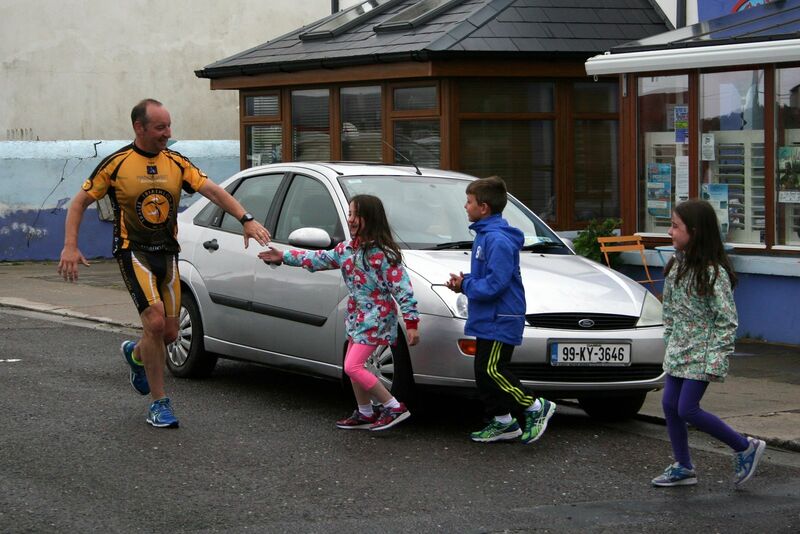 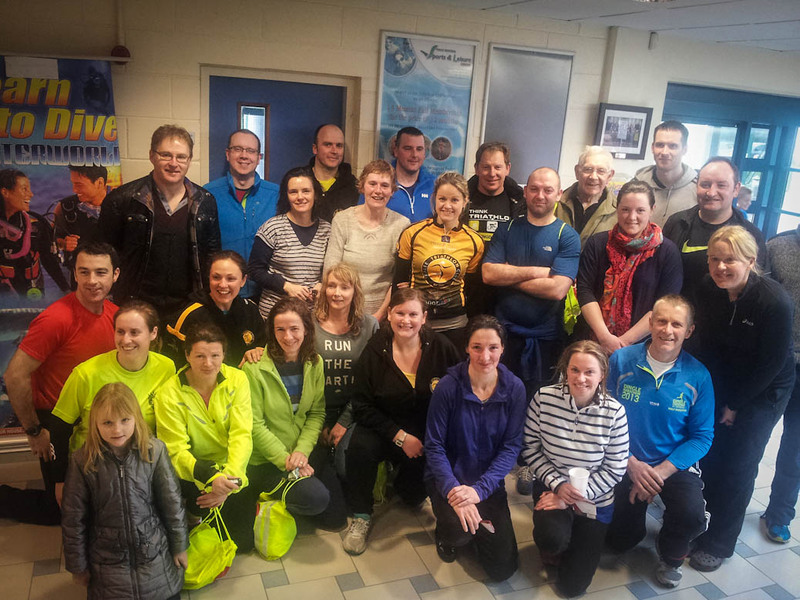 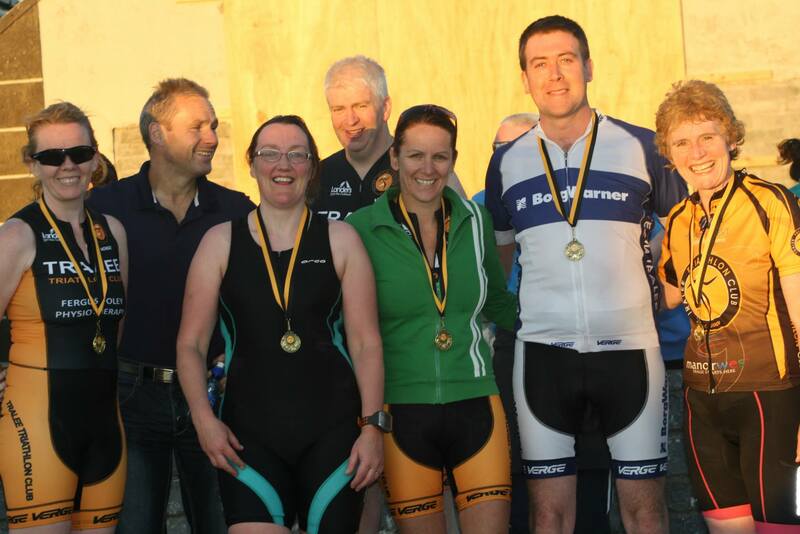 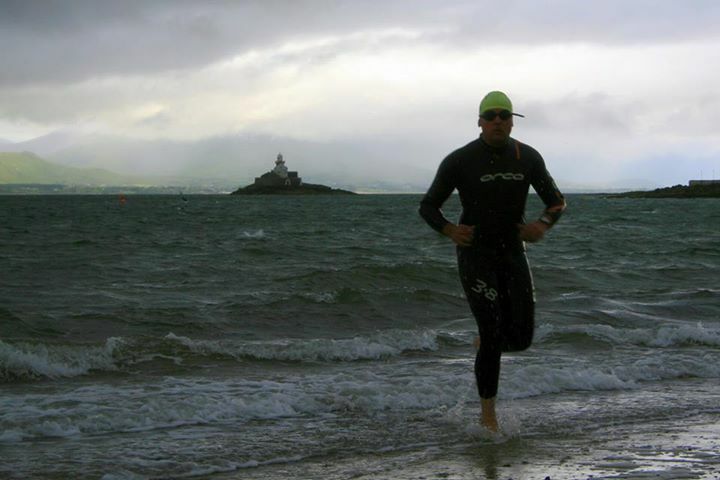 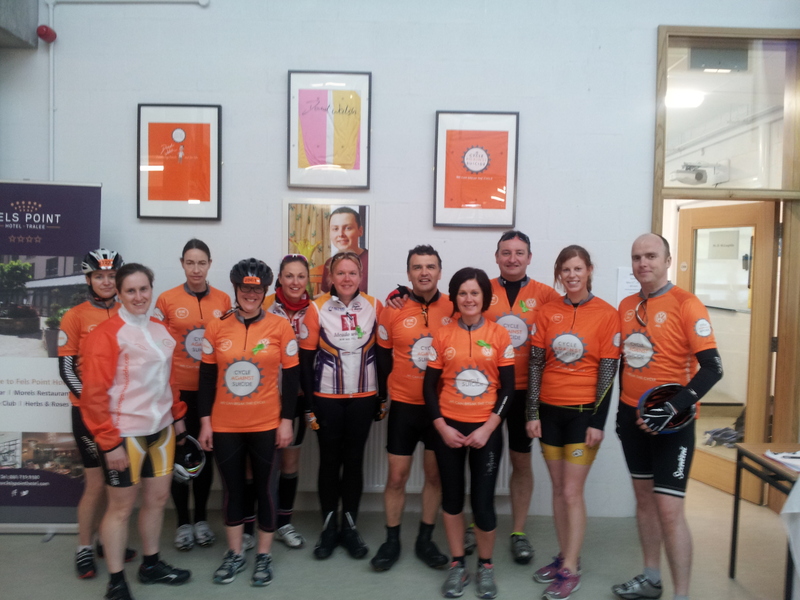 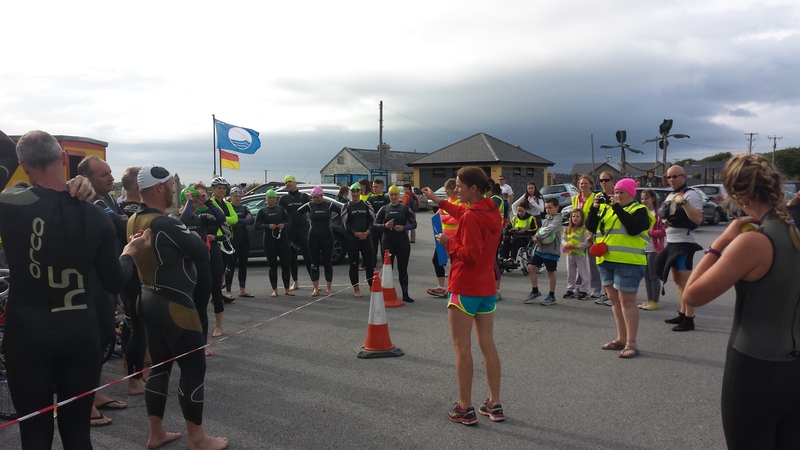 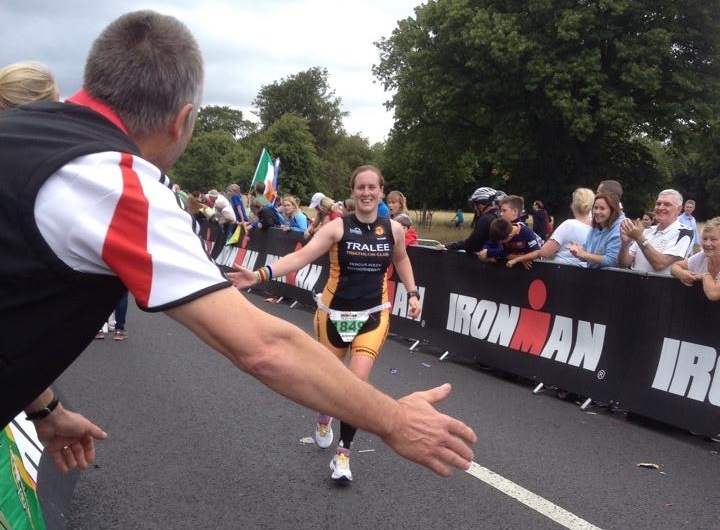 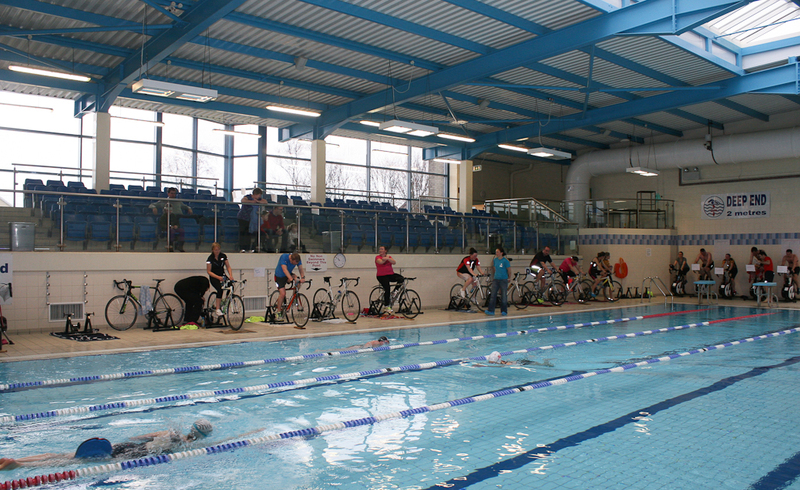 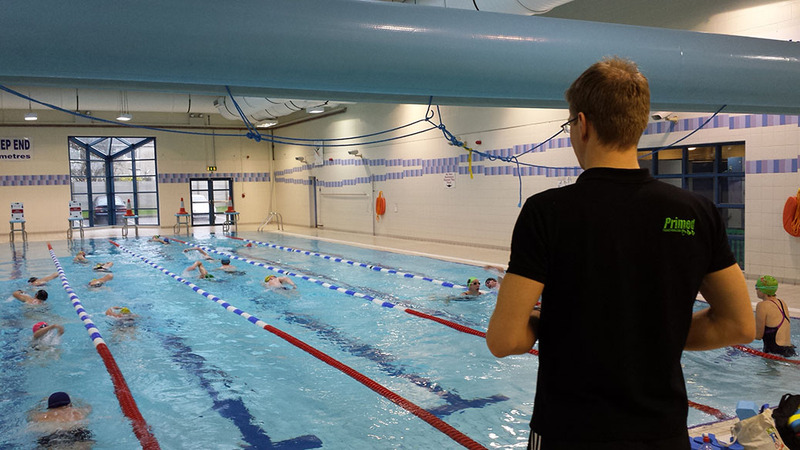 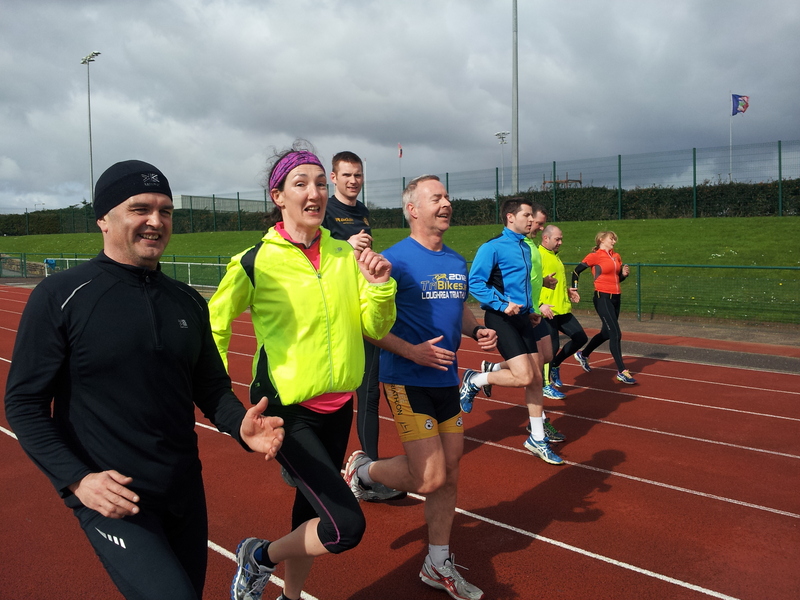 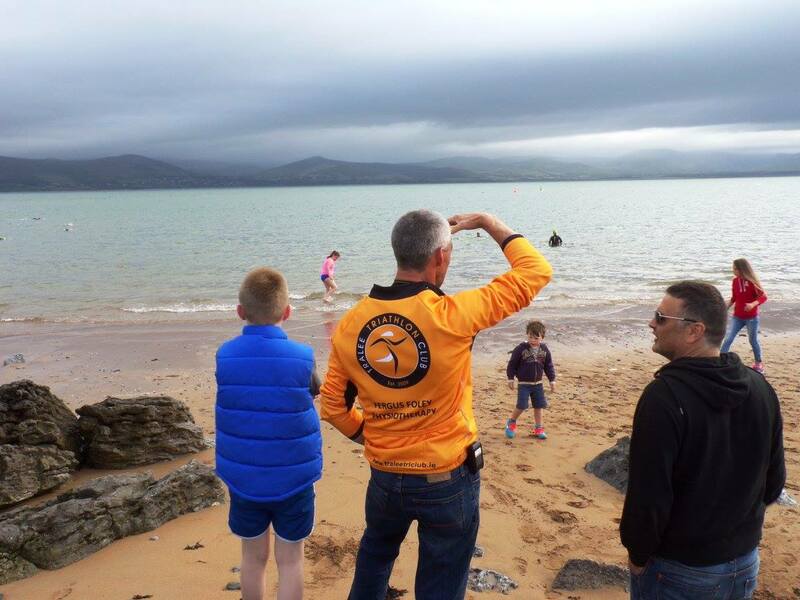 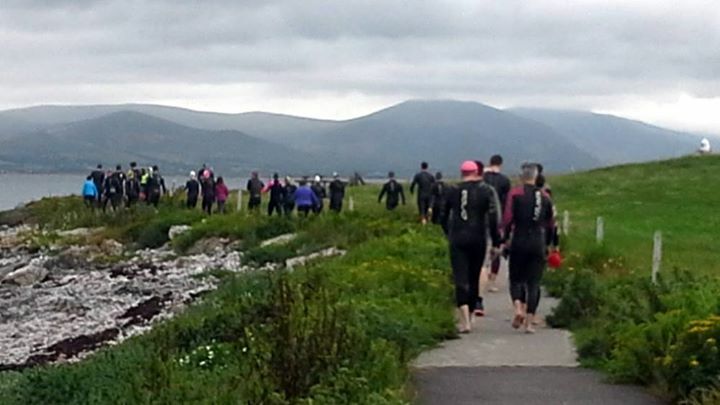 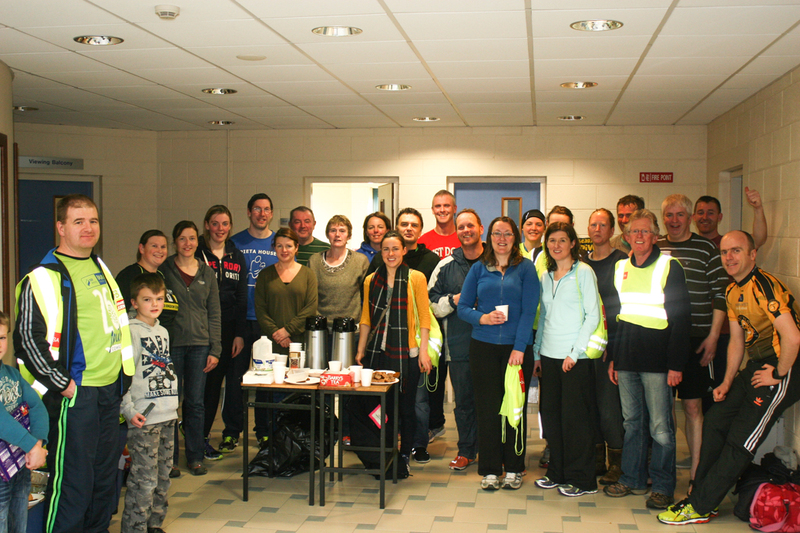 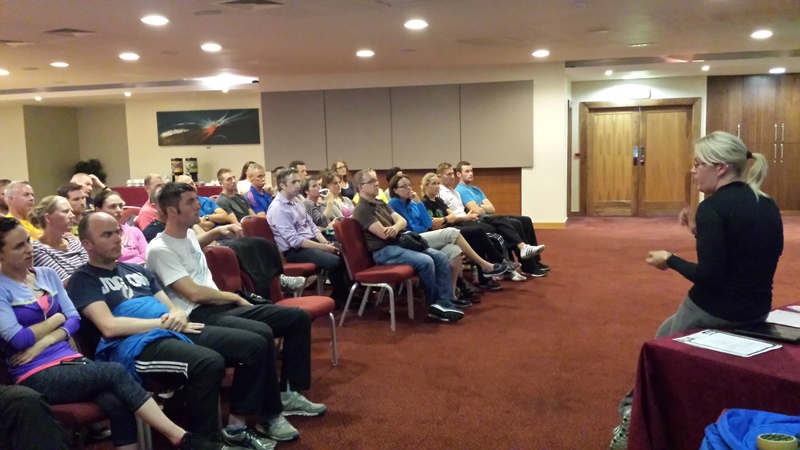 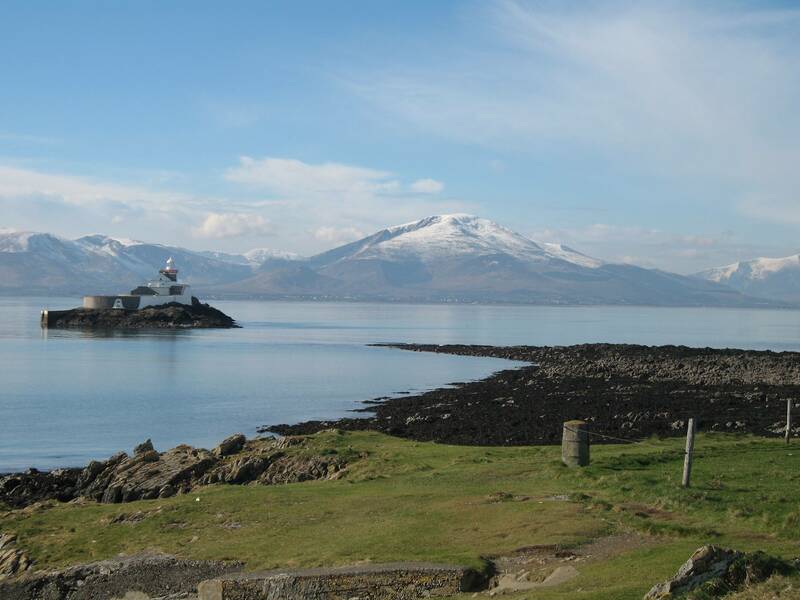 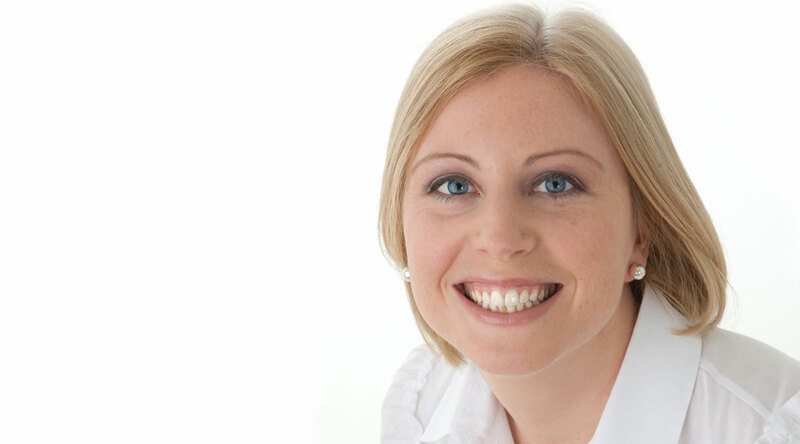 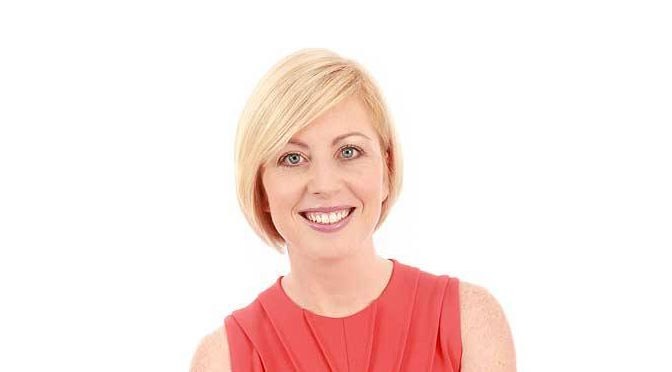 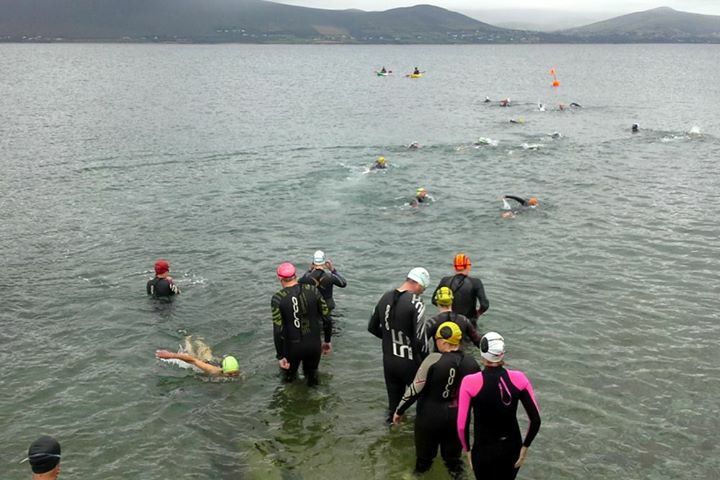 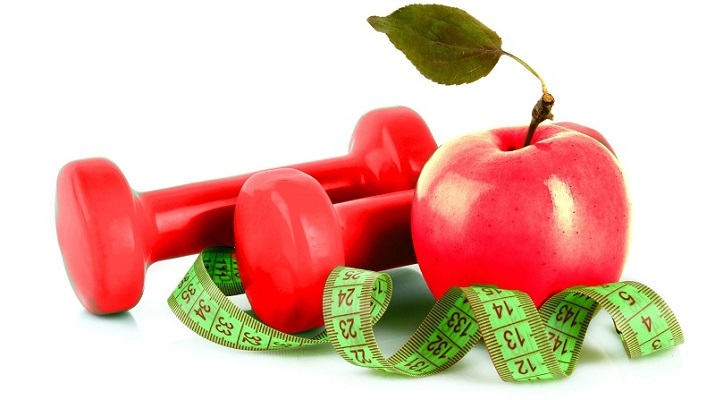 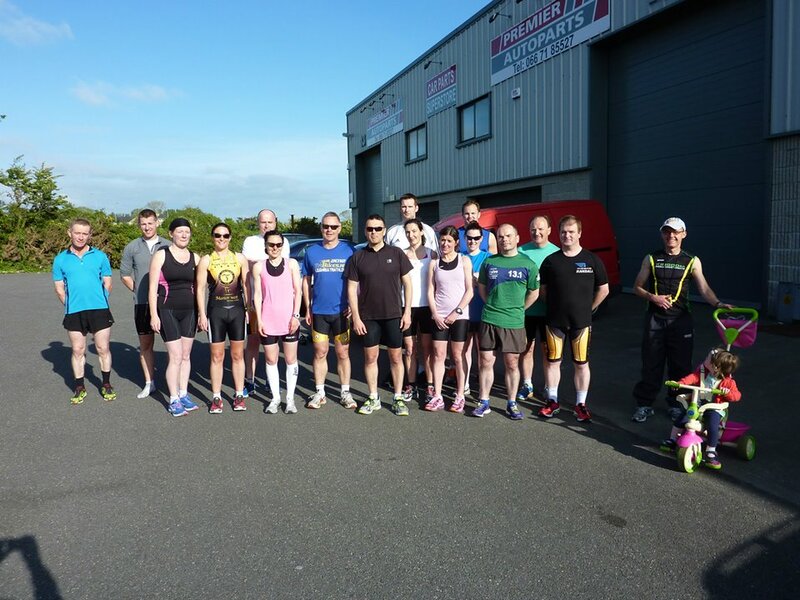 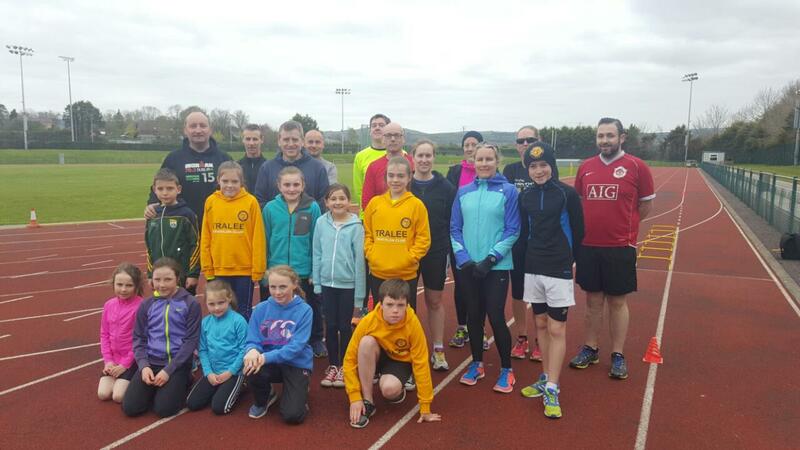 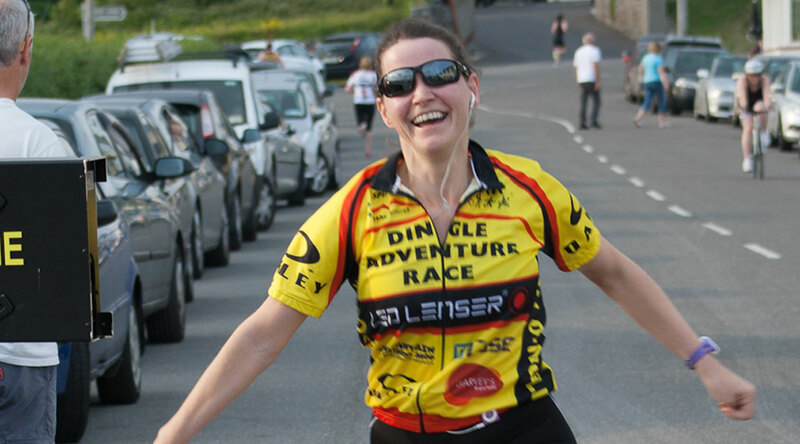 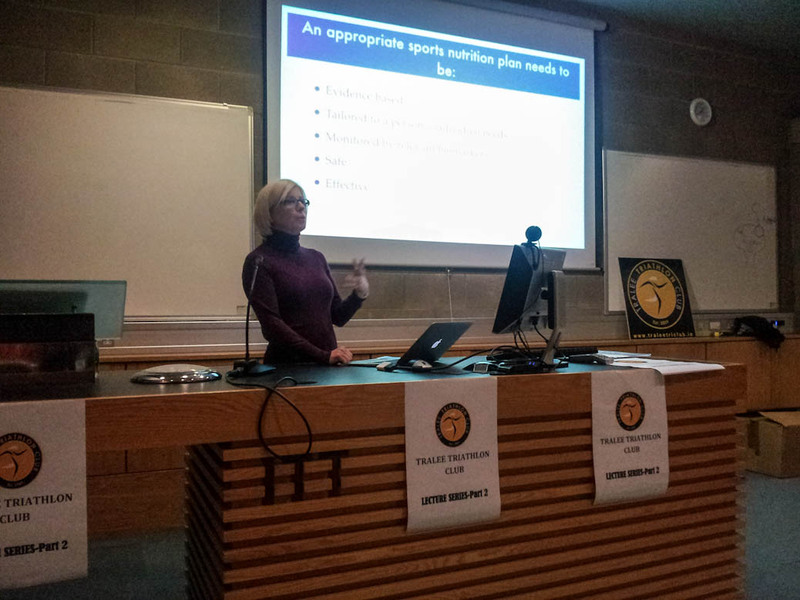 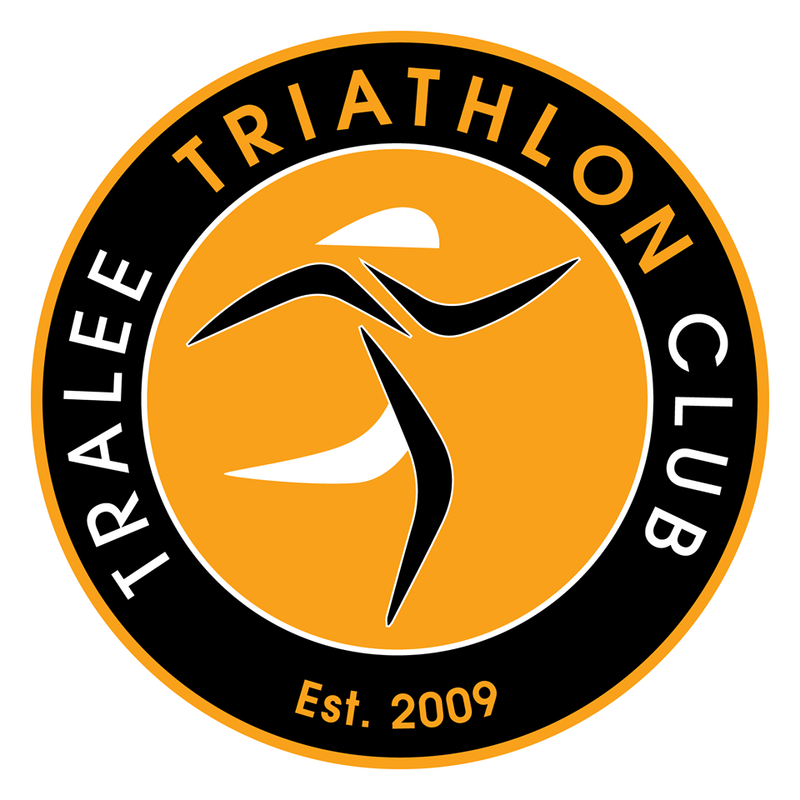 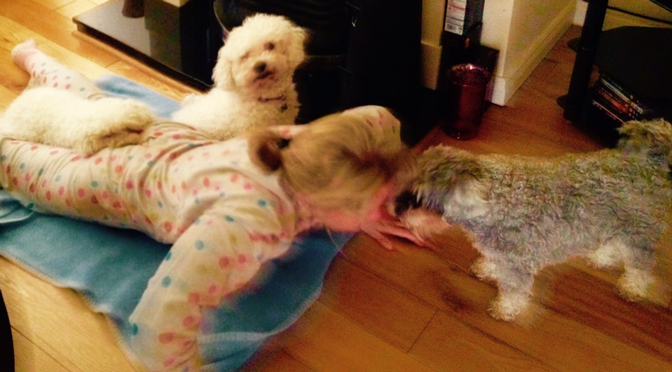 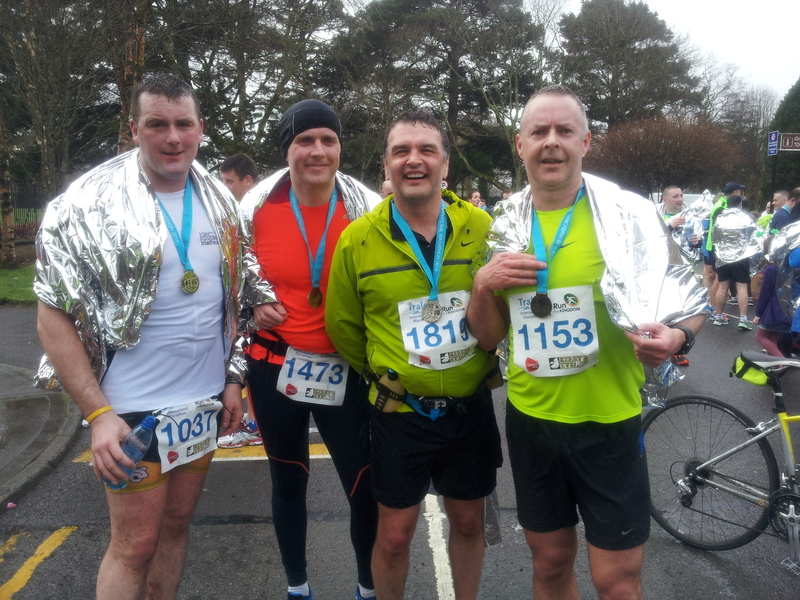 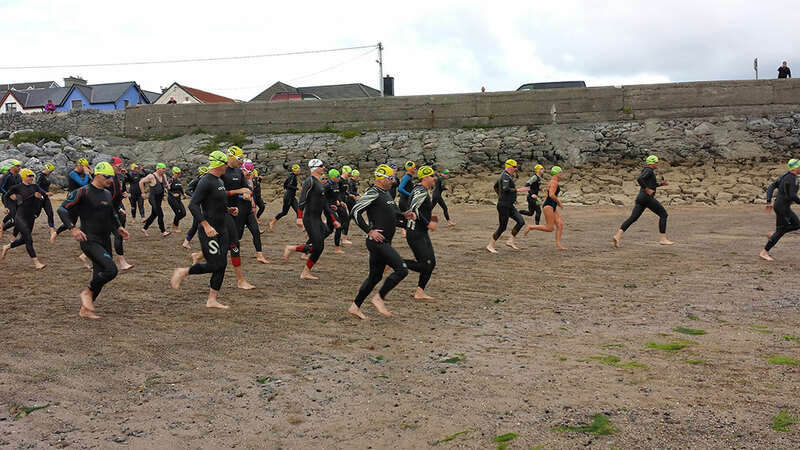 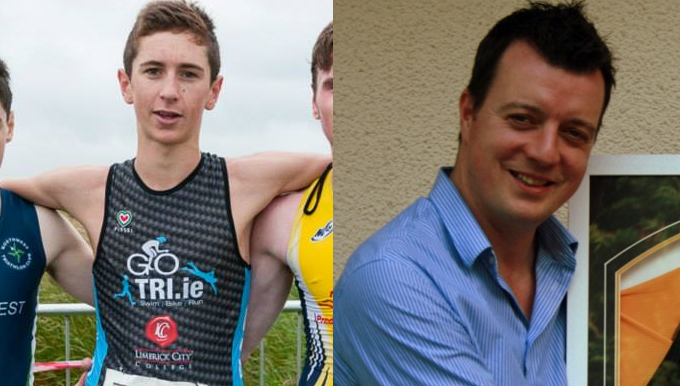 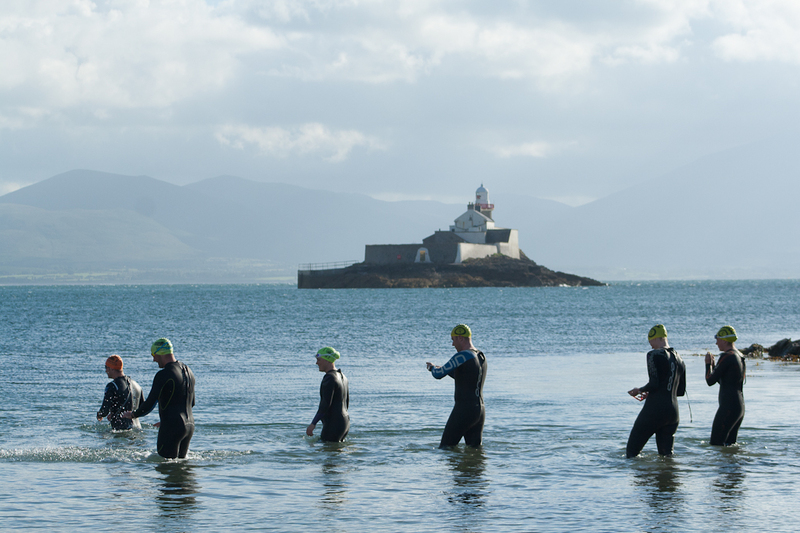 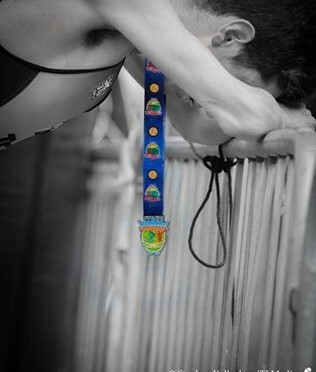 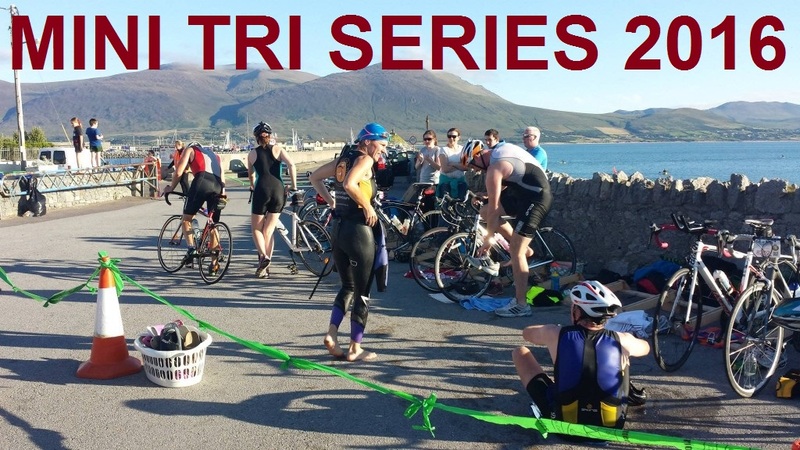 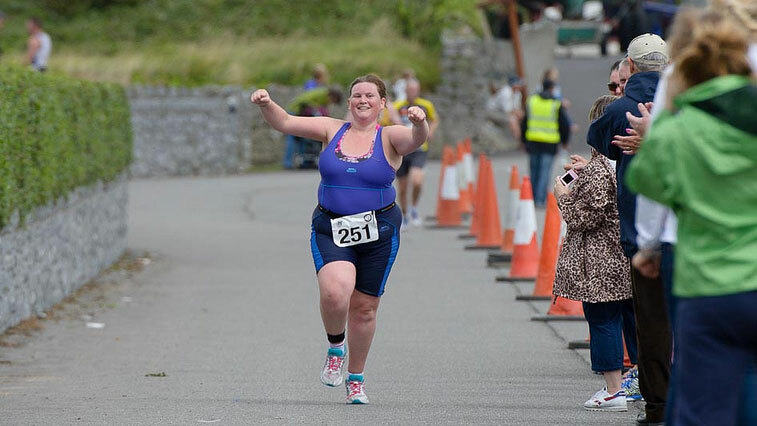 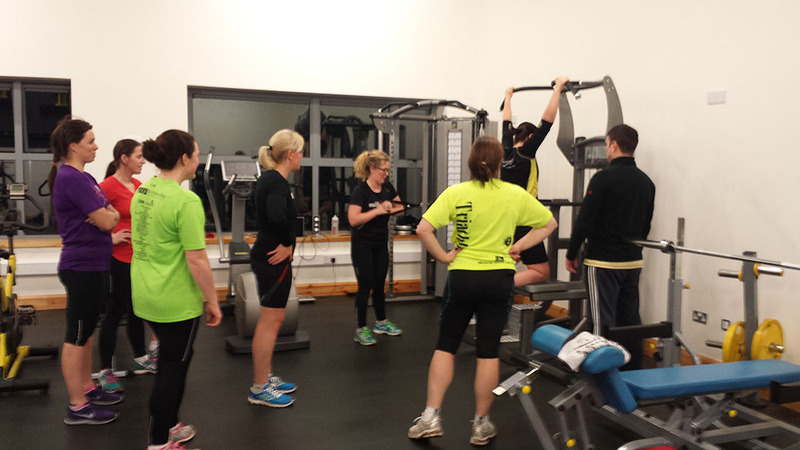 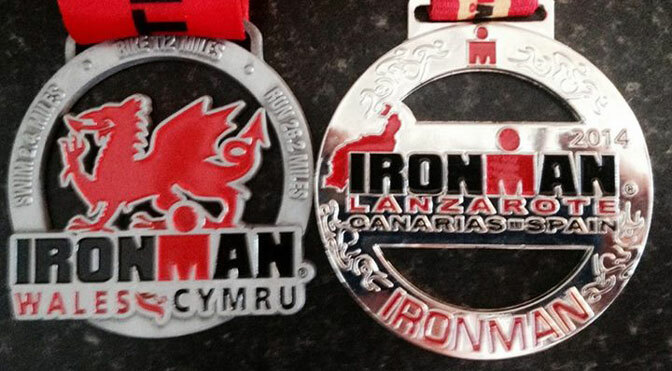 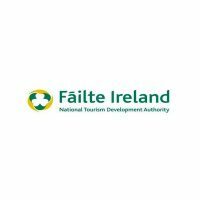 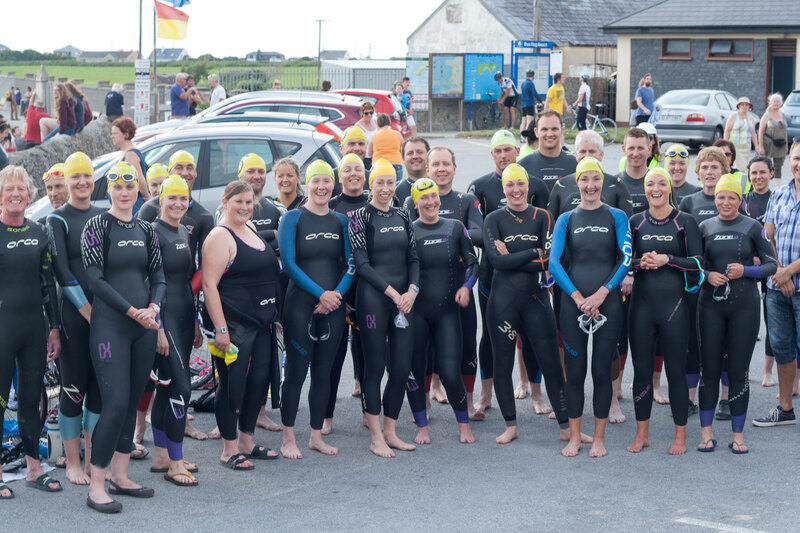 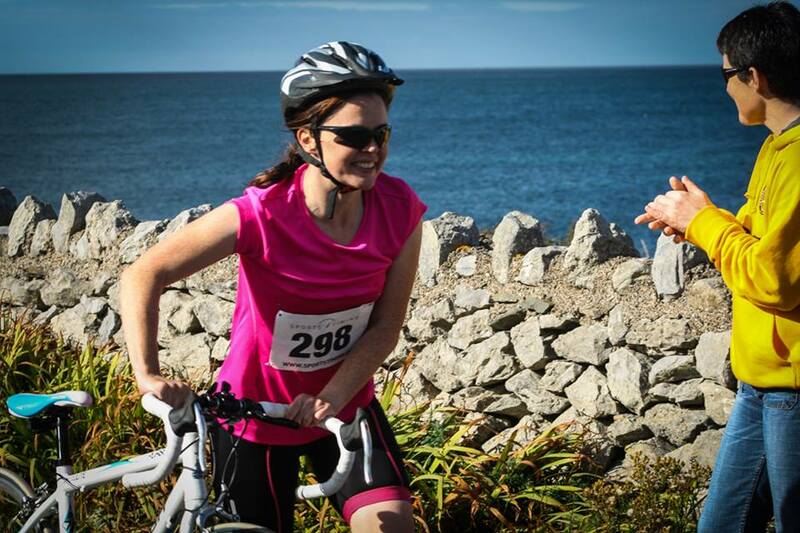 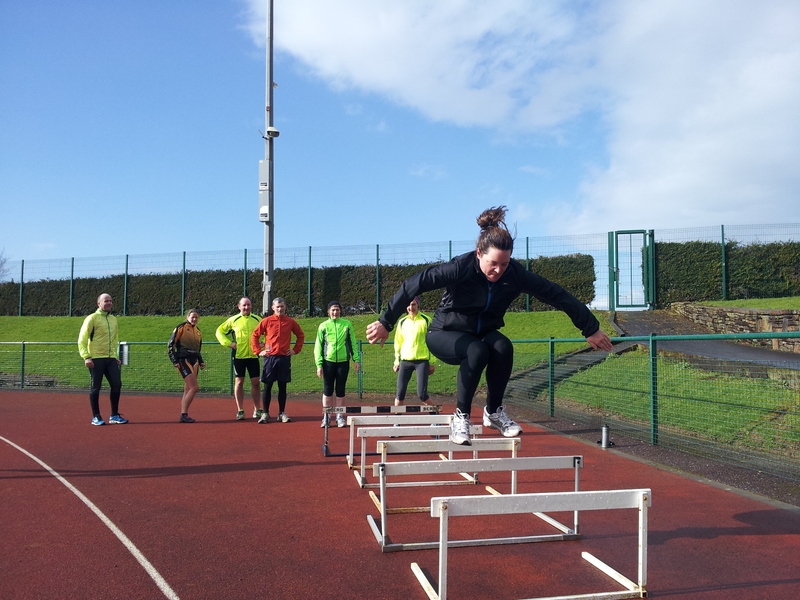 Tralee Triathlon Club has launched its Countdown2Tri Program. 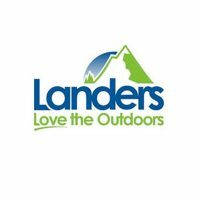 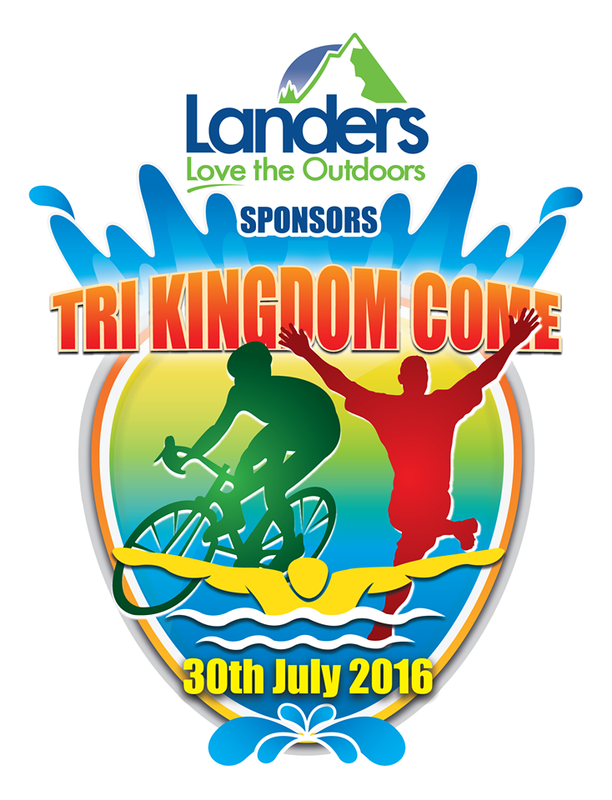 This program has been devised by club coaches to prepare members for Landers Sponsors Tri Kingdom Come Triathlon on 30th July 2016. 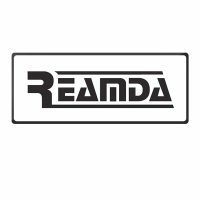 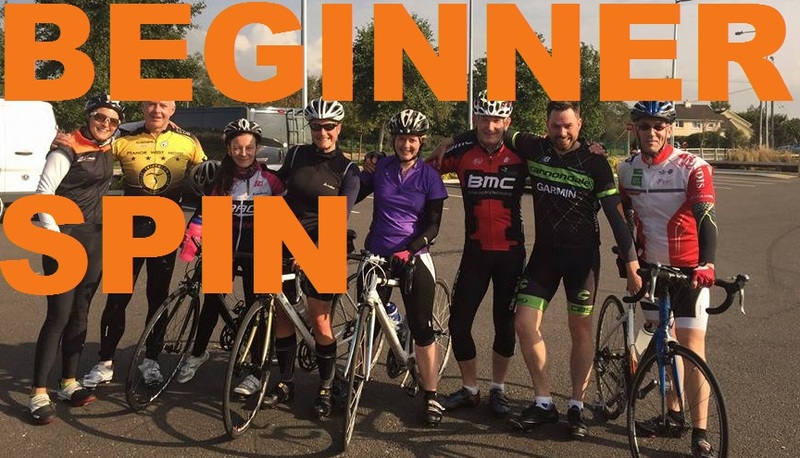 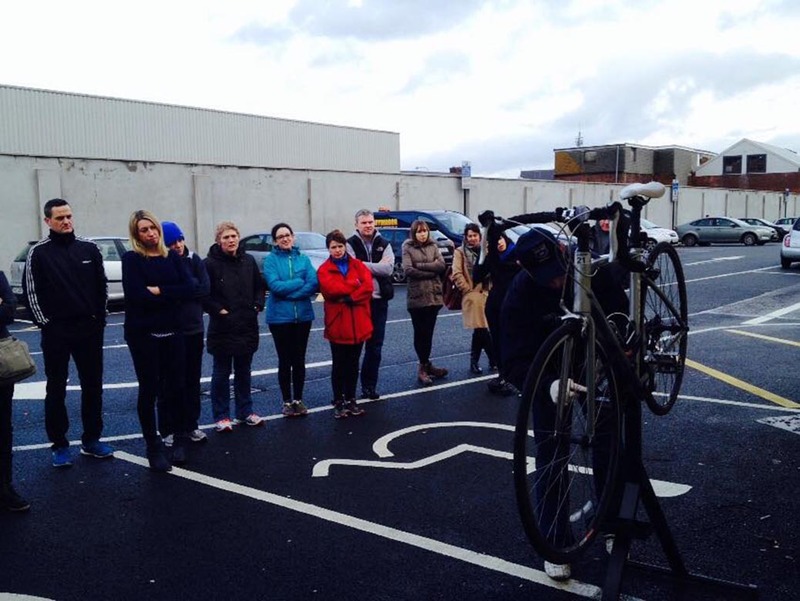 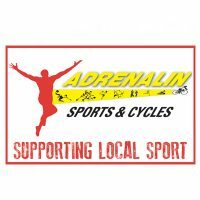 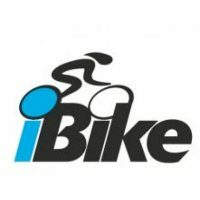 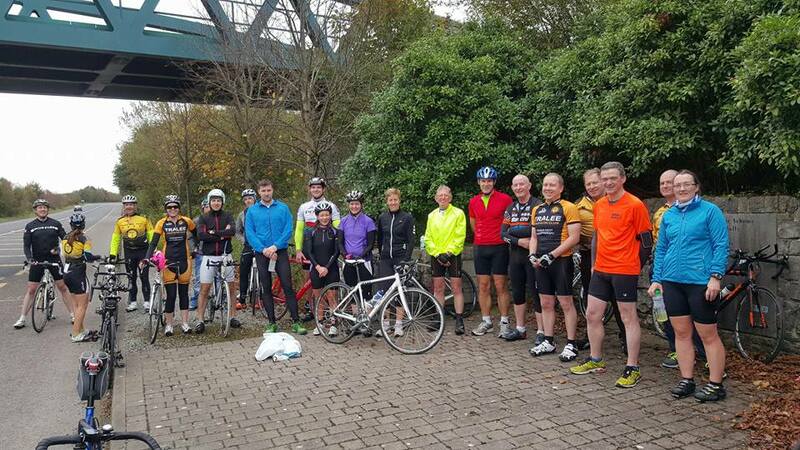 There is a beginner cycling workshop on Sunday, 1st of May which will kick off the program. 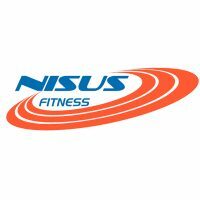 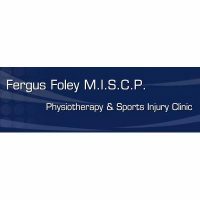 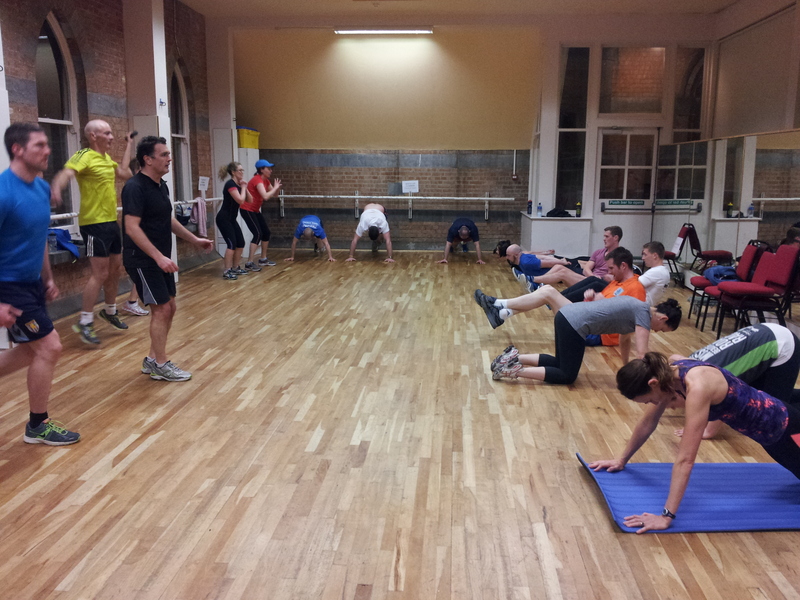 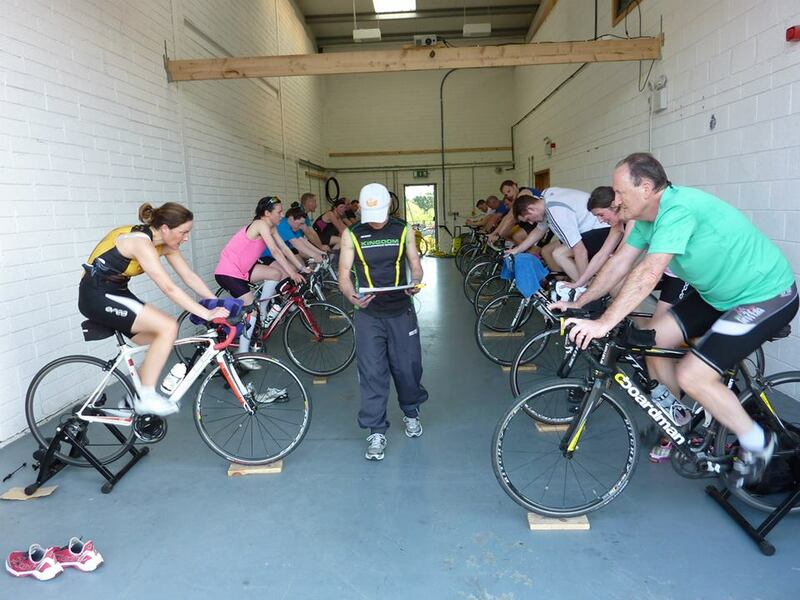 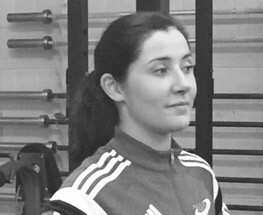 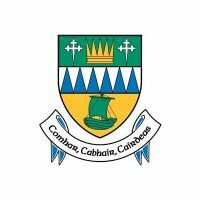 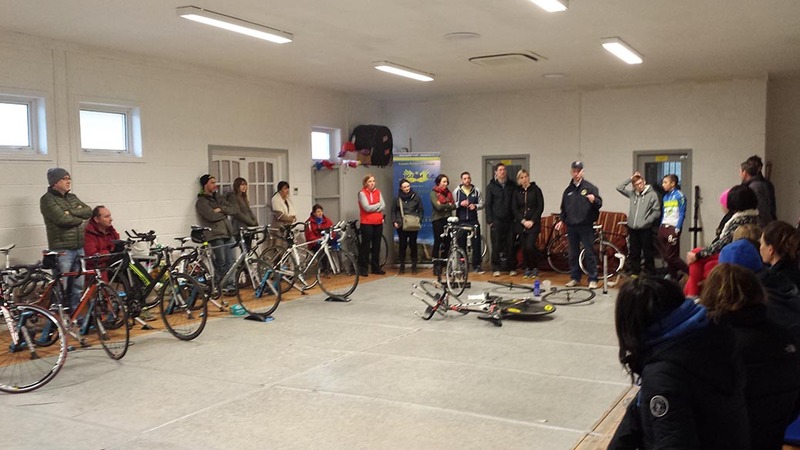 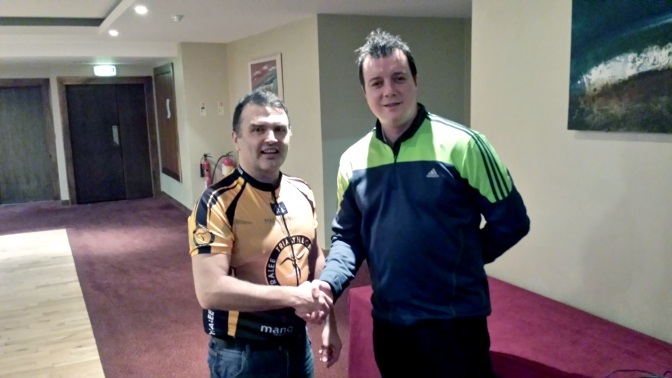 This is being facilitated by Club Cycling Coach Cian Hogan. 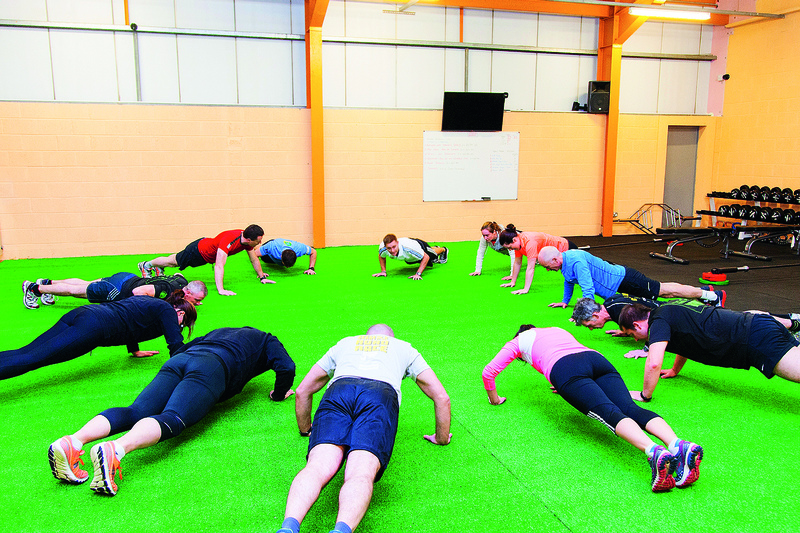 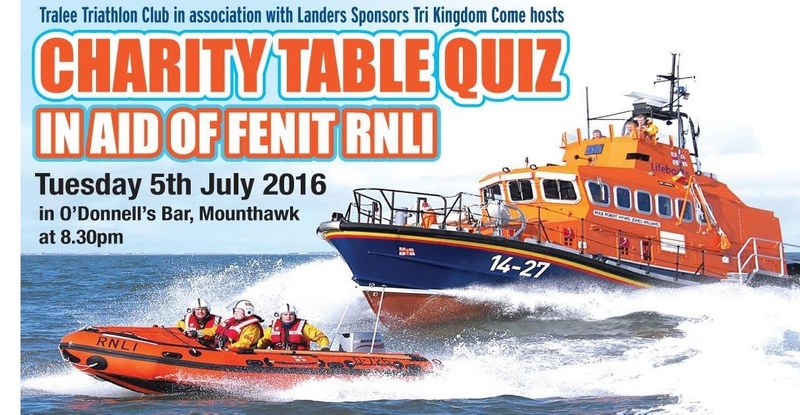 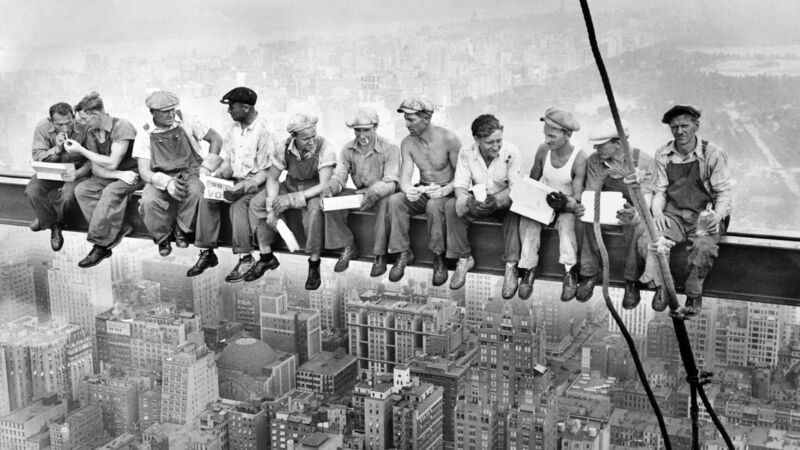 Places are limited and must be booked in advance.